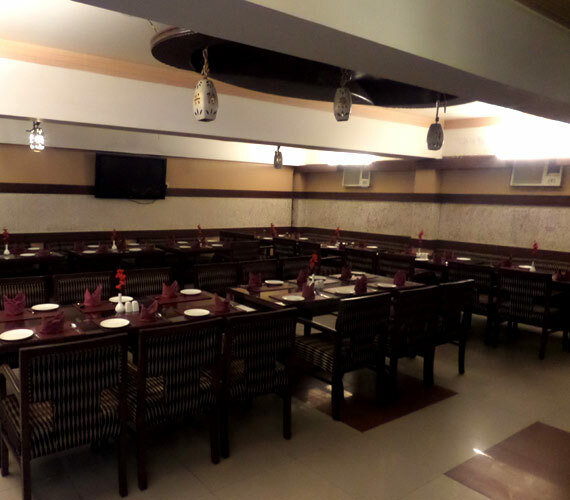 The hotel is famous for its Veg And Non-Veg cuisines that leave the taste buds of the guests satiated. The Chillies N Chimneys restaurants of the hotel offer Indian/ Chinese/ and Tandoori. Impressive menu and impeccable service have made this a very popular food joint with the people of Dehradun. It has an enchanting ambience, enhanced by excellent, unobtrusive service. And to provide the perfect ambience for a dining out experience, our Chillies N Chimneys restaurant serves mouth savoring delicacies round the year .